A study published in the Annals of the Rheumatic Diseases journal linked an average daily intake of at least 0.21 grams (or 210 milligrams) a day of omega-3 with a 52 per cent lower risk of developing rheumatoid arthritis (RA). Other research suggests that omega-3 fatty acids might protect against the future development of RA. 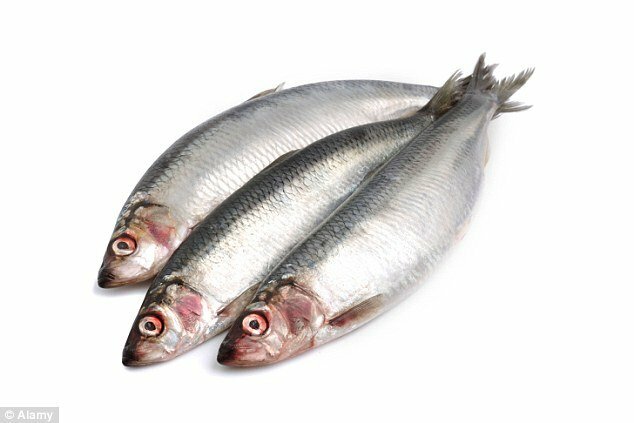 Consuming oily fish during the last months of pregnancy can have positive effects on a child’s sensory, cognitive, and motor development, research suggests. The same study did not find that breast-feeding offered the same benefits.